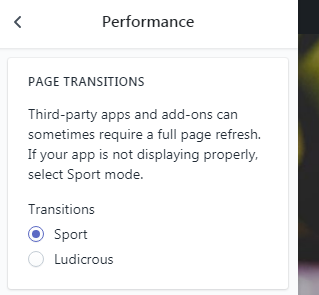 If you're using the Turbo theme on Shopify and notice your store locator stuck at the loading message, you may have an issue caused by the "Ludicrous mode" performance option. This option uses a bit of wizardry to load pages a bit faster at the expense of compatibility with many popular apps and services. We're here to help! If you're not comfortable adding code to your theme, just shoot us an email and we can do these steps for you. Again, if you need assistance just send us an email and we're happy to help. 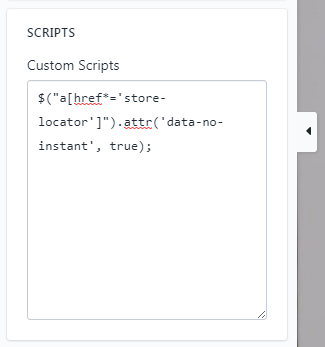 This will also fix your store locator issue, but will disable the super-fast page loading for your whole site.